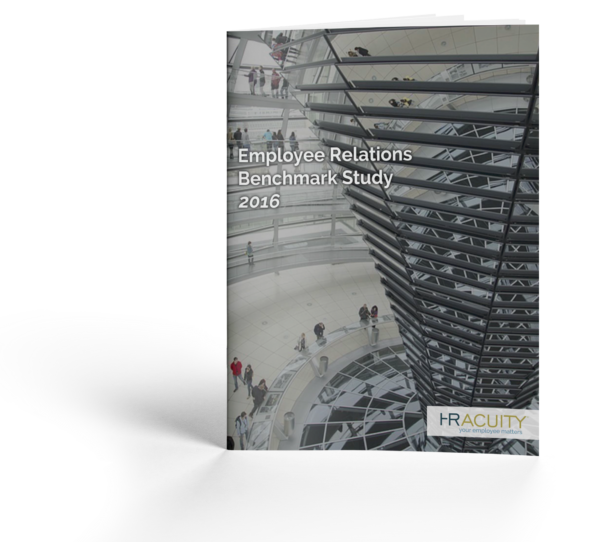 Employee Relations technology provider HR Acuity recently released the findings of its inaugural 2016 Benchmark Study. Profiling 74 companies representing over 870,000 employees, the 56 page 2016 HR Acuity Employee Relations Benchmark Study analyzed employee relations practices related to organizational models, case management processes, metrics and issue types, volumes and trends. The goal of the Benchmark Study was to establish a foundation for the development of a unique set of best practice employee relations benchmarks. Frequency and complexity of incidents are growing as organizations continue to adapt to a changing workforce. The HR Acuity Benchmark Study reports that over fifty percent of HR or Employee Relations professionals manage 11 to 25 issues at any time–with some caseloads greater than 35. Staffing levels based on size and industry. The free 15 page 2016 HR Acuity Employee Relations Benchmark Study Executive Summary can be downloaded here. If your organization has more than 1,000 employees and is interested in participating in next year’s benchmarking study, please email us at benchmark(at)hracuity(dot)com. HR Acuity was founded in 2006 to instant recognition, receiving the title “Top Product of the Year” by Human Resource Executive Magazine shortly after release. 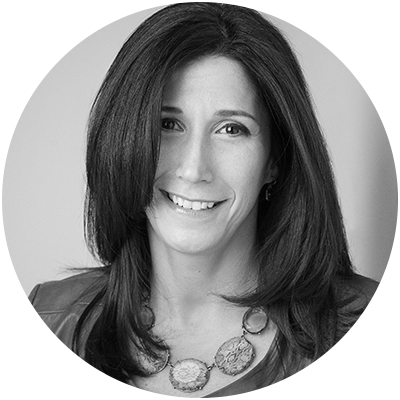 HR Acuity promotes transparent, streamlined investigations to help organizations manage a growing number of employee relations matters. Since launching, HR Acuity has been adopted across industries from organizations ranging from 1,000 to 100,000 employees.